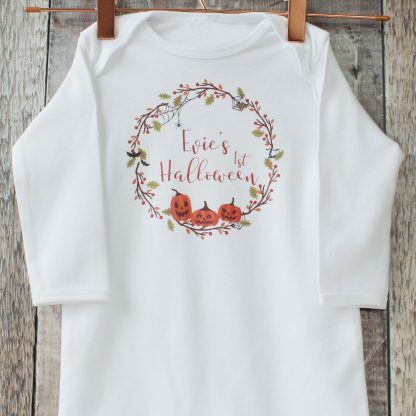 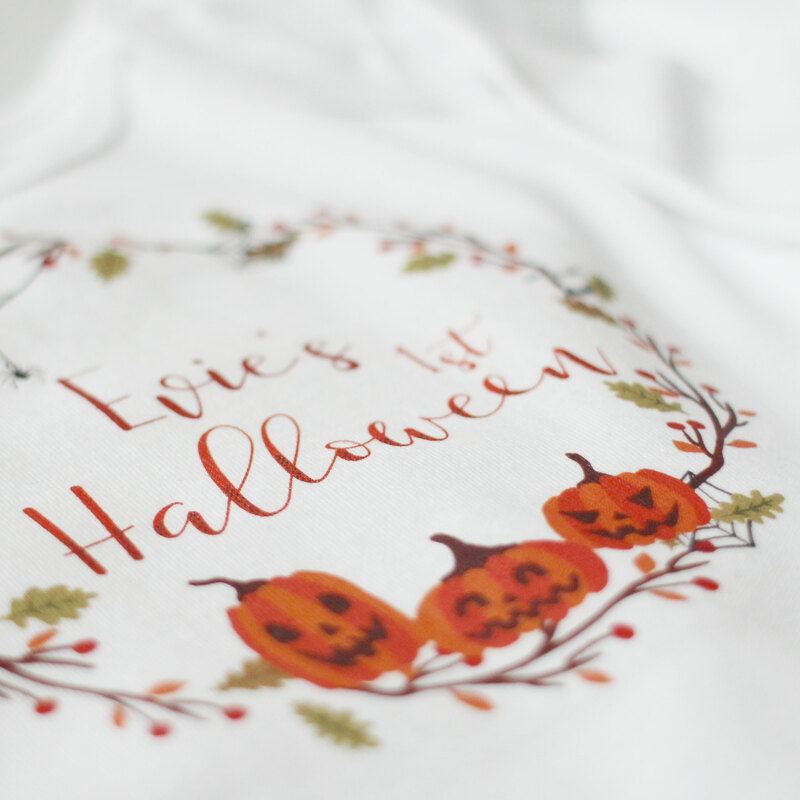 Celebrate their first Halloween with one of our gorgeous 1st Halloween babygrows. Just let us know their name and we’ll get to it. Each sleepsuit has feet, long sleeves, and envelope neckline and popper fastenings around the legs. 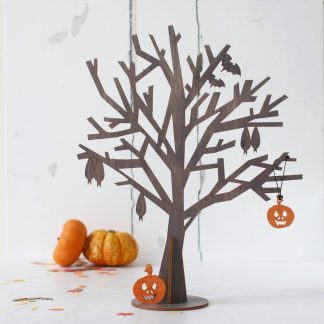 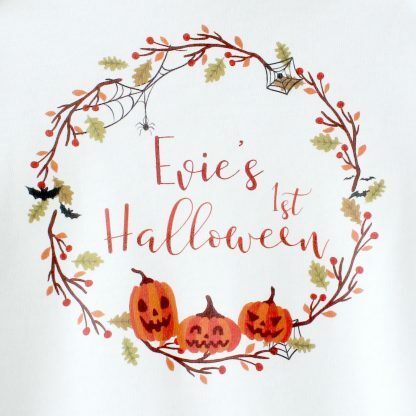 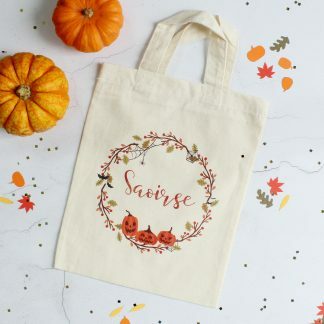 Made from 100% cotton they would make a great gift idea for a baby celebrating his or her first Halloween. 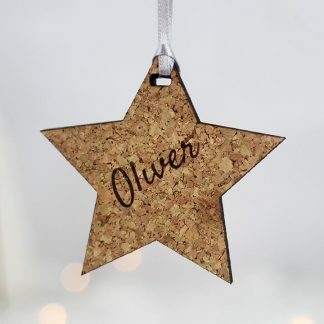 Please note that the longer the name the smaller the text will appear.